JIEM Education Initiative Foundation - Ira M. Emanuel, P.C. 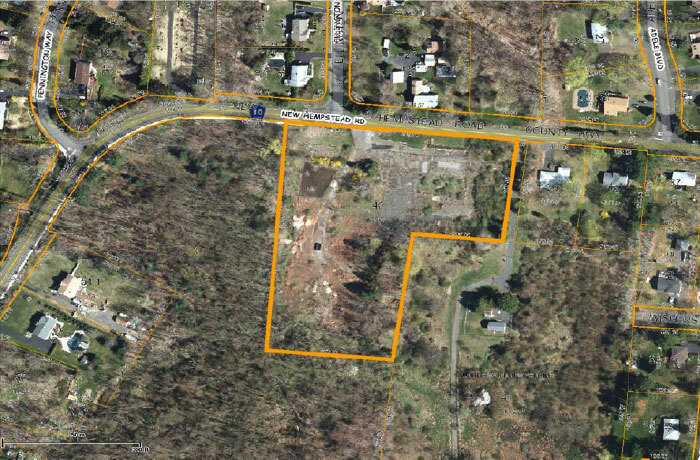 $2.5 million purchase of land for the New Hempstead, New York, campus of Yeshiva of Greater Monsey. The purchase financing included taking an assignment of an existing mortgage affecting the property. We represented the purchaser.